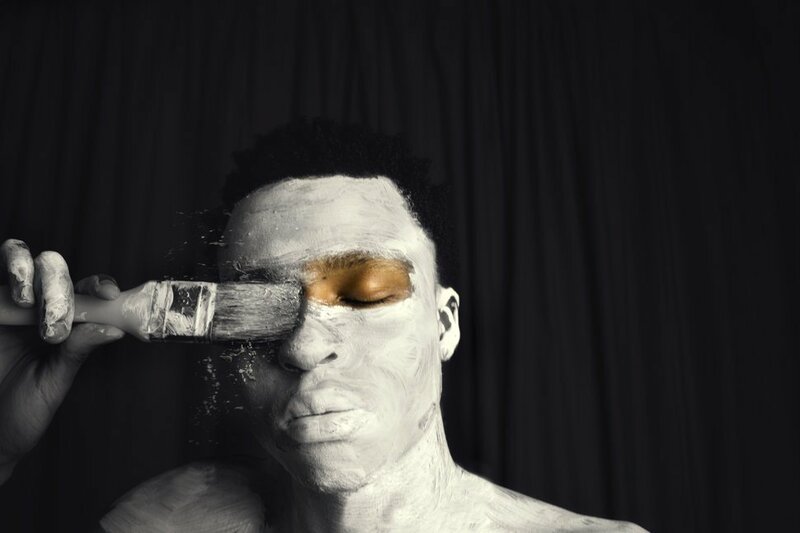 “Abstract Peaces” series wasn’t a preconceived idea of Tsoku Maela, a South African who reports say had a perplexing medical emergency – a condition that led him to create some surreal self-portraits that represent his ongoing experience with depression and anxiety. Maela’s Abstract Peaces was brought to spotlight after some media publications helped in turning his personal releases to objects of awareness about the stigma attached to mental illness within black communities. Maela’s photo series help translate the feelings of hopelessness and fear he had when he was trying to breath during a very difficult time.